With our years of experience in China, we know how tough the transition can be for a newcomer. The cultural differences are vast, the language is unrecognizable and the country is brimming with people wherever you look. All of us here were new once upon and a time. We use this as motivation to provide you with a number pf packages which will make your first week as comfortable as you could hope for. Dealing with banks, a new mobile network and public transport is always a challenge abroad, especially in China with the difference in language. Therefore, our packages below will give you a head start when you arrive here for the first time. 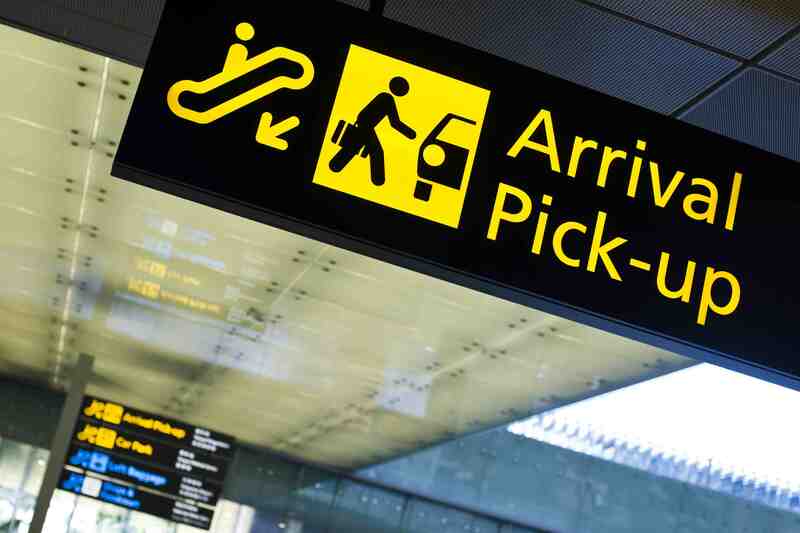 Airport or Train Station pick-up – We take the hassle out of travelling from the airport and finding your new location. Let us do the hard work and take you directly from your airport terminal to your address. Metro / Bus Transport Card – Your card can be used on Shanghai Buses or the Shanghai Metro. We pre-top up the card with 20/25 trips for your convenience. Mobile SIM card – We also top you up with 700MB of data and 50 minutes of call time. If you need more data and minutes just speak to us in school. Police Registration – All foreigners must register with the police when you arrive at your accommodation by Chinese law. We will provide help here. VPN Solution – Facebook, Twitter, Youtube, Google and other sites are blocked in China. Let us help you organize a solution, so that you can surf those and other sites. Get a new Bank Account – Having a bank card is hugely convenient in China as so many things are done “cashless”. 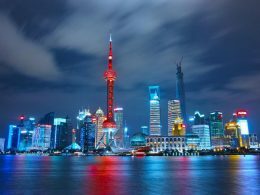 With rules changing regarding bank account for foreigners, all the time, we will assist and advise you on the best steps to take to protect your money in China. For that little bit of extra comfort upon arrival we have a package which can be purchased on top of the Standard Survival Kit which is shown below. One Month Gym Membership – We are lucky enough to have a gymnasium equipped with a Swimming Pool and a Basketball Court right next to the school. With our upgrade you will enjoy these facilities for a whole month. Hospital VIP Card – Priority treatment for an International Hospital in Shanghai. The staff at the hospital will be English speaking for your convenience. When you arrive in a new country there is still the hurdle of getting to your Shanghai accommodation itself. This can be just as troublesome as the flight. We make sure you get straight from the airport to your accommodation safely and smoothly. No need to barter with any locals, no need to navigate the subway, just hop into your taxi and arrive to your new home. If you purchase one of the above survival kits please be aware the airport pickup is already included. Meeting new Chinese friends kills two birds with one stone. Not only have you met yourself a new friend but you can also practice your Chinese language skills. The difficulty is many foreigners immediately turn to fellow foreigners for new friends to avoid any language barrier issues. Our Connection Kit takes this difficulty away by providing you with a circle of friends right at the start of your stay in China. You will be paired with two people. A student ambassador and a language partner and from them you will get the chance to meet many more people. Language Exchange Partner – A great chance to exchange languages, stories, cultural differences and plenty more. Conversation never runs dry as there are endless things to discuss. 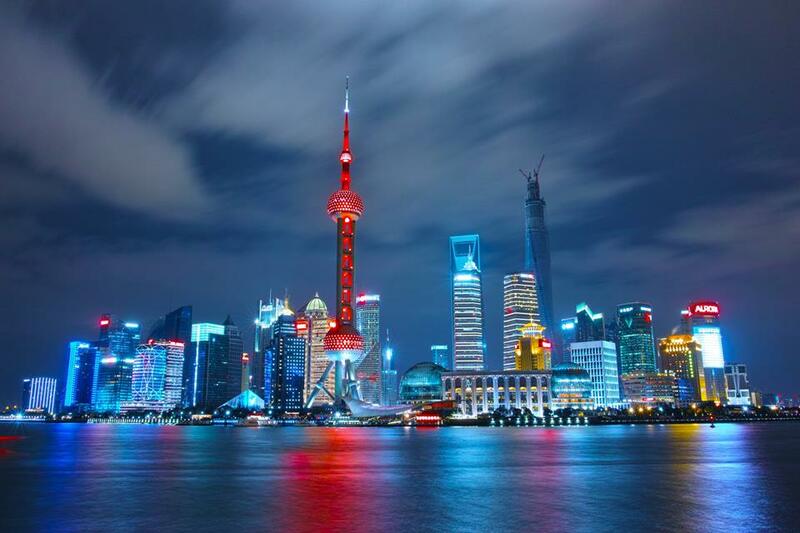 Personal Student Ambassador – A friend who you can discover Shanghai with. We match you on your hobbies and mutual interests. There are a huge number of things you’ll do together. Once again you’ll have the chance to make a host of new friends. We will introduce you to two people whom we think you will get on well with. The friendship and personal connection of course you will have to build yourself as this cannot be “purchased”. The connection kit however does give you a great head start in doing so and while nothing can be guaranteed it has lead to many life long friendships and significantly improved Chinese language progress for participants. 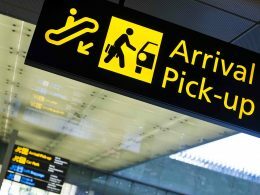 SURVIVAL KIT - How will I meet my driver at the Airport? Despite the sizeable nature of Shanghai Airport there’s nothing to fear! When you pass through arrivals there’s a good chance there will be a whole number of Chinese people. Thankfully your driver will be fully prepared with your name on a sheet of card, he’ll also be aware of what you look like so you’ll be in the car in no time. SURVIVAL KIT - What should I bring to School with my on my first day? The only real requirement, bar yourself of course, is your passport. Anything else, you are welcome to bring along such as your laptop, other study materials, snacks or lunch etc. Remember your study materials are provided by LTL but if you have your own then do feel free to bring them. 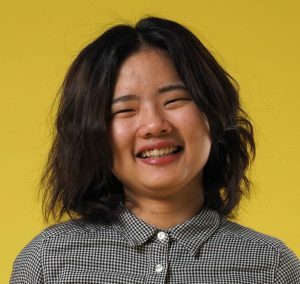 CONNECTION KIT - When do I meet my language exchange partner and student ambassador? We will invite you for a meal together with your language exchange partner and student ambassador at the start of your time in China. You can get to know each other and plan out some future activities. CONNECTION KIT - Why are there two people to meet? We choose both people based on their background, age and interests. How well you connect with a person always depends on the two of you of course. Having two people is better than one so hopefully you manage to strike up a bond with them. CONNECTION KIT - Who are the two people I will meet? This depends on whom we think you will get on with. 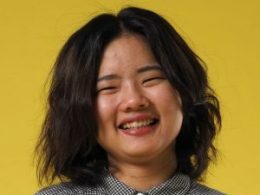 This could range from local university students who want to make friends with foreigners. Maybe it’ll be a young professional or one of our friends who just likes to go for food and drinks with new people. CONNECTION KIT - Can you guarantee a strong friendship? We cannot but this is fairly obvious as you’ll understand. We provide you with the contacts, the people, the setting, however in the end both of you will have to build the relationship together. Making local friends in China is a challenge, but it’s not impossible at all and it’s a great way to learn Mandarin in a social environment. For more advice on how to learn Chinese outside the class room have a look at our how to learn Chinese e-book.